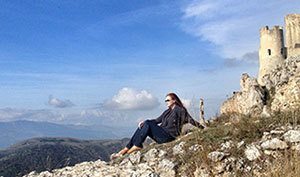 Happy Instagram Travel Thursday and greetings from Italy! Today’s post is again a quick announcement post. I teamed up with the amazing photographer Lola Akinmade-Åkerström in Stockholm to host the first ever Travel Massive meetup in Scandinavia, happening in November. 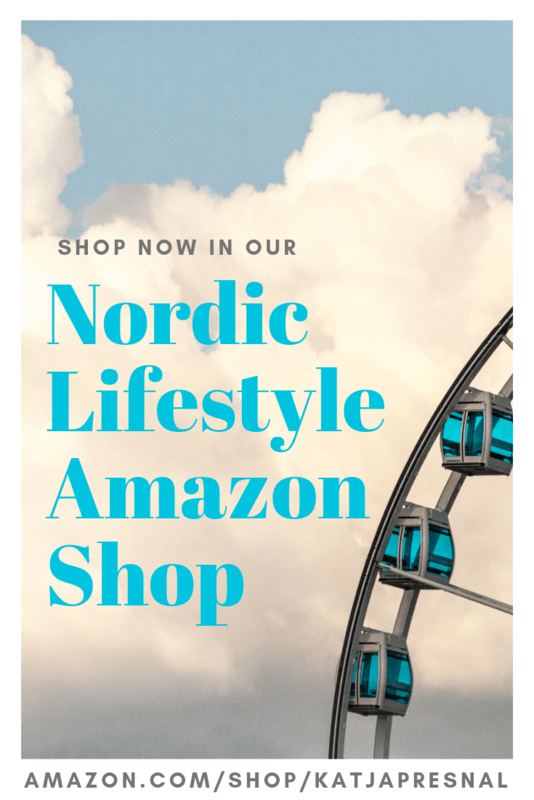 We are also hosting a blogger cruise with Tallink Silja Line from Helsinki to Stockholm and our Instagram Travel Thursday Finnish edition bloggers are joining Satu Vänskä-Westgarth and I for a cruise and we are arriving to Stockholm for a day of Travel Massive fun. Travel Massive connects thousands of people around the world to meet, learn, and collaborate in the online travel industry. Currently held in over 30 cities around the world, it is a world-wide community of locally organized meet ups for travel & tourism companies, travel bloggers, startups, and travel media to connect and share globally. I’ve participated in their events before and love their passion for uniting the travel community. I’m very excited to be part of the large global Travel Massive family and to bring these events to Scandinavian together with Lola. We are hosting an Instagram Photo walk as Part of our first Travel Massive meetup to bring the beauty of the city of Stockholm to all of our global Travel Massive friends via photos. 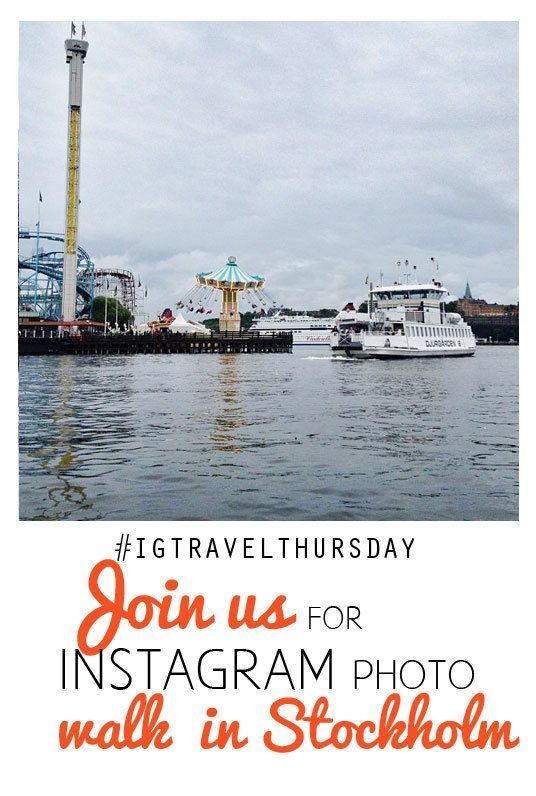 I am so excited that our global Instagram Travel Thursday family is also connecting in this event, and we can unite Finnish travel bloggers with Swedish ones. Above all – I can’t wait to meet the people who all share the same passion for travel. Join Nat Geo Creative photographer and editor-in-chief of Slow Travel Stockholm Lola Akinmade-Åkerström, and Katja Presnal, the owner of Skimbaco Lifestyle online magazine and author of “Instagram as your guide to the world” on a free 2-hour Instagram photo walk through Stockholm as part of the city’s first ever Travel Massive on Saturday, November 9, 2013 from 1:00 PM to 3:00 PM. Sign up for the Instagram Photo Walk here. We are starting the walk at 13.00/1PM at Hötorget, 111 57 Stockholm, Sweden and will be using #travelmassive #stockholm hashtags. Stay tuned for this and other Stockholm Travel Massive events on our Facebook page. Oh, how I wish I could transport myself to Sweden for this without the spendy 12-hour plane ride. Sounds like a wonderful event…I will be sure to follow on your Instagram and just pretend I’m there! This is one thing I really, really, REALLY (x 100) wish I could do. Please tell me you will do it again! Wow Katja! That sounds awesome. Small world- I just ‘met’ Lola through her recent post on balancing family and travel. Also my friend met her at Tbex and said she was a really nice person and someone to meet in the future :) Thanks as always for the great link up!